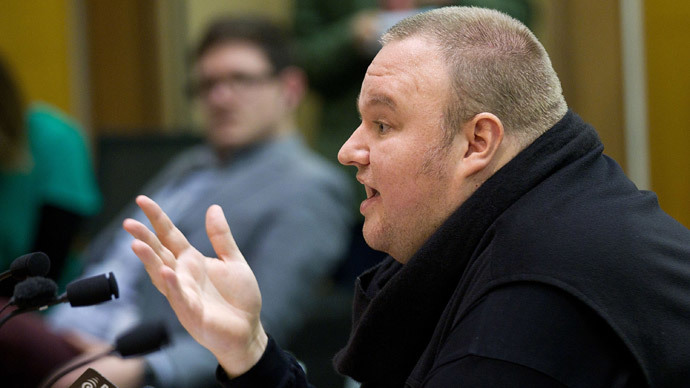 The Megaupload founder has been told that his extradition hearing has been delayed again – he will now have to wait until at least February 2015 to find out his fate. 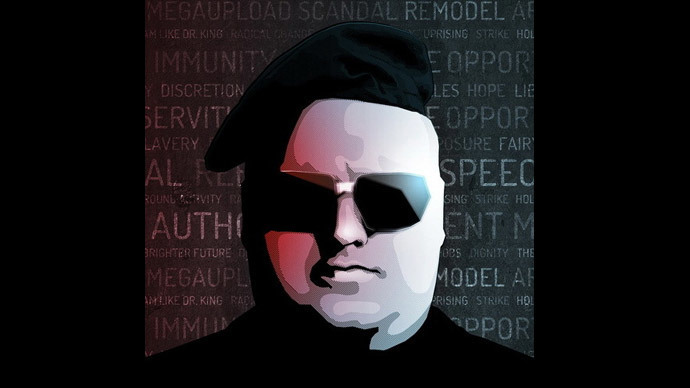 Kim Dotcom is accused of committing one of the largest copy-right crimes in the world through his now closed cloud storage site Megaupload and the US government has been trying to get their hands on him since 2012. It was not immediately clear why Dotcom’s hearing had been postponed again, but delays have become a recurring feature of the mounting criminal case against him in the US. Two hearings came and went in 2013 in March and November, and another two for this year have also been struck down, in April and in July. The internet entrepreneur has also said he hasn’t received a copy of the data that was unlawfully sent to the FBI by the authorities in New Zealand where he currently lives. 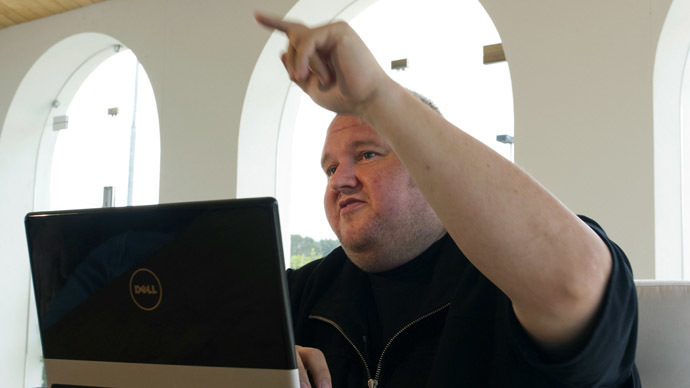 Dotcom is battling two lawsuits filed on behalf of the recording, film and music industry. These lawsuits use the same figure from the US Department of Justice’s Prosecution of the Plaintiff in January 2012, which alleges that Megaupload has made more than $175 million by dealing in copyrighted content. 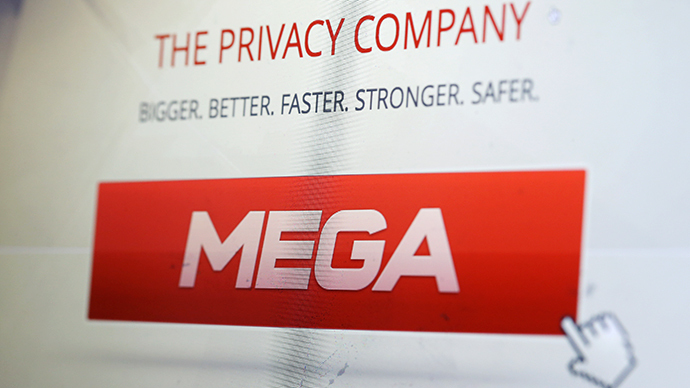 “When Megaupload was shut down in 2012 by US law enforcement, it was by all estimates the largest and most active copyright infringing website targeting creative content in the entire world,” said the Motion Picture Association of America’s (MPAA) senior executive vice president and global general counsel, Steven Fabrizio. But Dotcom’s lawyer, Ira Rothkin, said that Megaupload was in-fact a legal cloud storage service. “We believe that the claims against Megaupload are really an assault by Hollywood on cloud storage in general as Megaupload used copyright neutral technology and whatever allegations they can make against Megaupload they can make against YouTube, Dropbox and others,” he told Reuters.